Social networking sites provide the perfect platform for promoting your business, whether through a YouTube video you can post on your friends wall, or information you can tweet to a follower, there are many opportunities to promote your business. Speak to VBS about how to create effective strategies for gaining your businesses presence on social networking sites today. This is the biggest and most useful tool of social media sites. Having your products advertised in the advertising columns of these sites can really help promote your business. We can also use this opportunity to direct traffic to your site, through advertising special offers and deals on your businesses homepage. 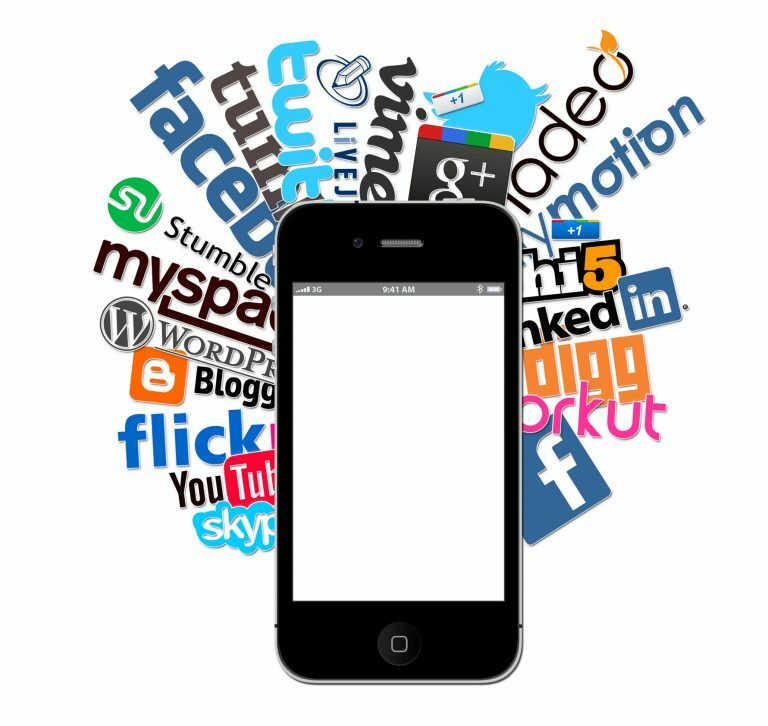 Social media sites have one the most dedicated usership demographics of any sites on the web. Having a presence on a site that millions visit at least once a day is a great opportunity for promotion. At VBS we are committed to helping you in this fast-paced and exciting new business arena.